I'm really loving how this year's annual parade is looking so far! The colors are brighter! The music is livelier! 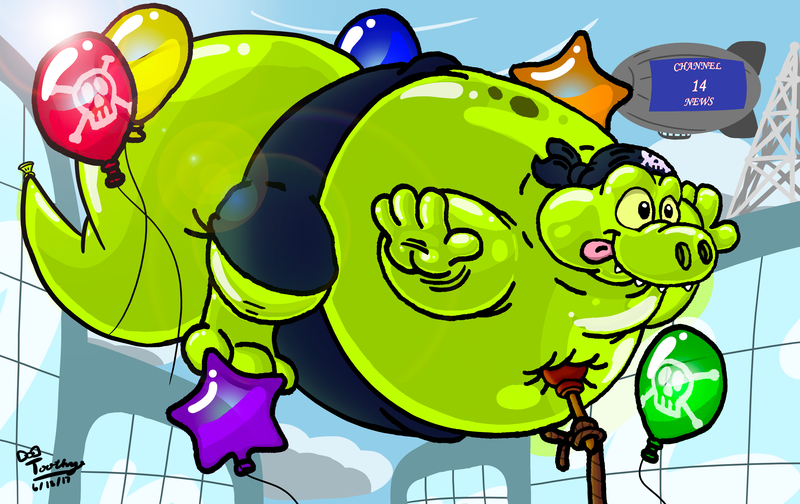 And the balloons are bigger...with lots of hot air~ Let's see other cities compare with this.